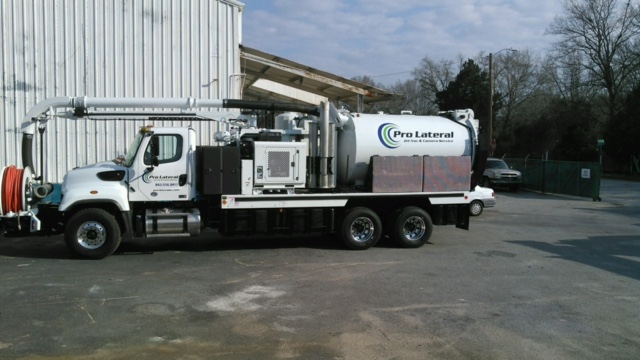 Pro Lateral, LLC. is a cleaning and video inspection company located in Charleston, SC that has been in business since 2003. Our two lead operators have a combined 35 years of experience with working in collection systems. 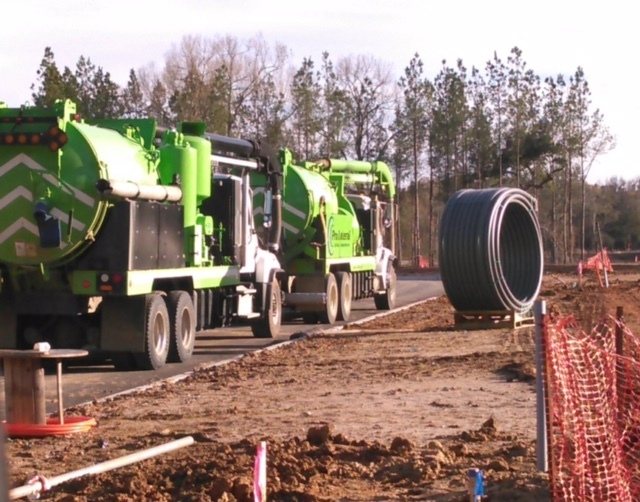 We are PACP certified by NASSCO, the National Association of Sewer Service Companies. With our vast experience and knowledge, Pro Lateral has had the opportunity to work with a variety of clients. Our clientele ranges from cities and municipalities of all sizes, state and federal entities, and private contractors.